Traveling to Shanghai Disneyland can be overwhelming if you don’t know what you are doing. To remove some of the stress, we recommend purchasing the Premier Access Pass. I have been married for 8 years and have 4 amazing kiddos. My husband and I love all things Disney, and LOVE to vacation there. We often get asked how we do it and here’s a list of our best pieces of advice. With the addition of MyDisneyExperience technology to Walt Disney World, a new accessory accompanied it–the MagicBand! 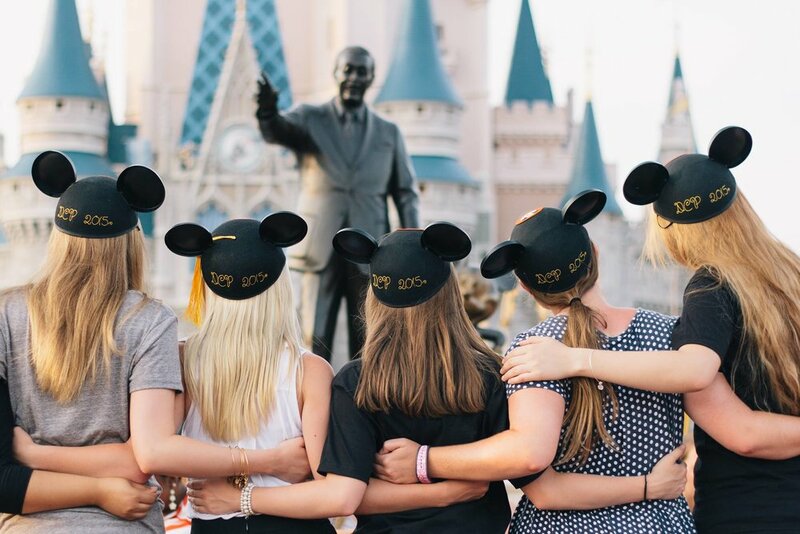 We all know that a Disney vacation can break the bank, but did you know there are plenty of ways to save money while in Disney? Whether you’re planning your first trip to Disney or your hundredth, we all have mistakes that we want to avoid during our magical trip!